The extensive root system of your teeth provides a nutrient canal for the tooth to absorb what it needs from the bloodstream. When you have a deep cavity or sustain a tooth injury or fracture, that canal can become susceptible to inflammation or a bacterial infection. This can kill the tooth’s inner pulp and cause an inflammatory reaction and pressure, leading to pain and bone degeneration. If the infection and inflammation gets bad enough, your tooth may need to be extracted. However, if you see us in the early stages of this condition, we can perform root canal therapy to save your tooth. Our goal is to maintain the health of your natural teeth whenever possible. Over the years, “root canals” have gotten a bit of a bad reputation for being painful. Today, technology and good anesthetics have advanced greatly to make the procedure much more comfortable. 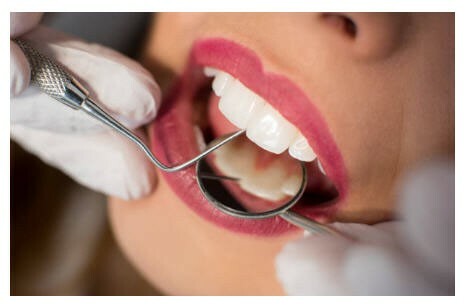 When we perform root canal therapy, we are precise and gentle as we clean out your tooth’s infected canal, fill it with a biologically-inert substance, and seal it from further infection. Root canal therapy is an excellent way to save a damaged tooth.